If anyone still doubts about having a dog, then they may be dispelled by the study the Uppsala University in Sweden conducted. 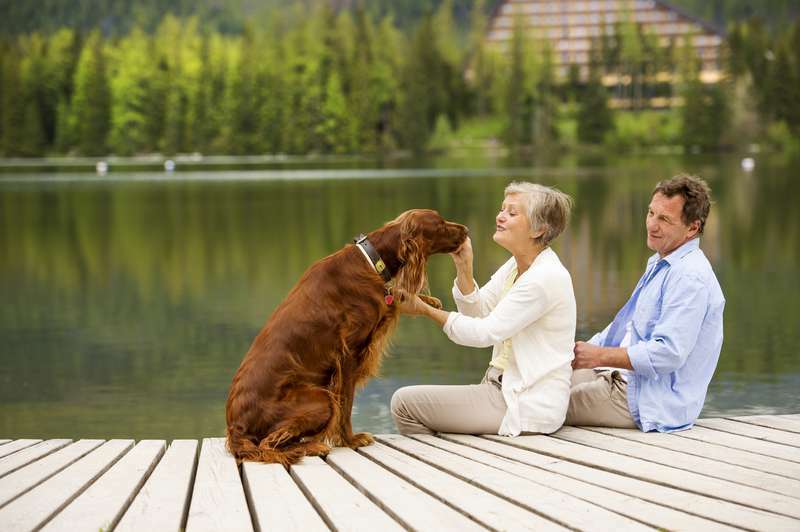 Apparently, dog owners live longer and suffer less from cardiovascular diseases. There were about 3.4 million people aged from 40 to 80 with heart problems in the past participating in the research, it appeared their health improved after getting a dog. Those who choose getting a dog are more responsible about their own health as well. 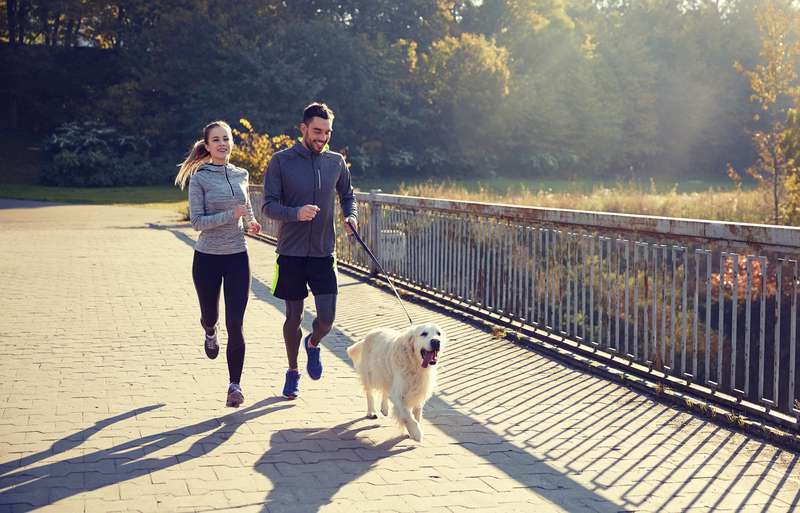 Now there is a new motivation to involve more physical activities into everyday life, the dog owners say, they walk or jog on the regular basis despite of the weather, spend more time outdoors. Upbringing of a dog requires responsibility and time, and can not be neglected, though people embrace new duties with pleasure. 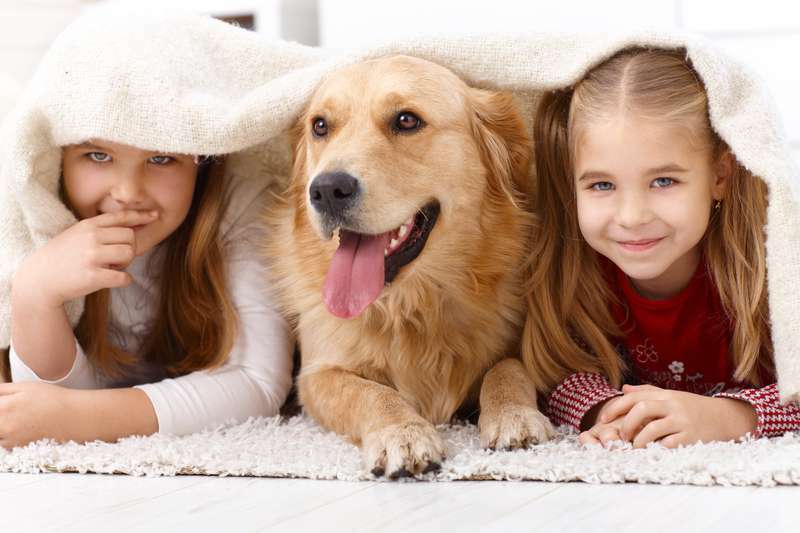 Having a dog at home has an immune system boosting effect for all the family, it is not still proven by science, but there is a connection between having dirt and gems and hair or fur at home and physical health of the owners. Growing up with these pets may prevent allergies and asthma in children, develop high stress resistance and normalize blood pressure. Now dogs are discovered to be great helpers for people with mental disorders such as post traumatic stress disorder, autism, depression, panic disorder. 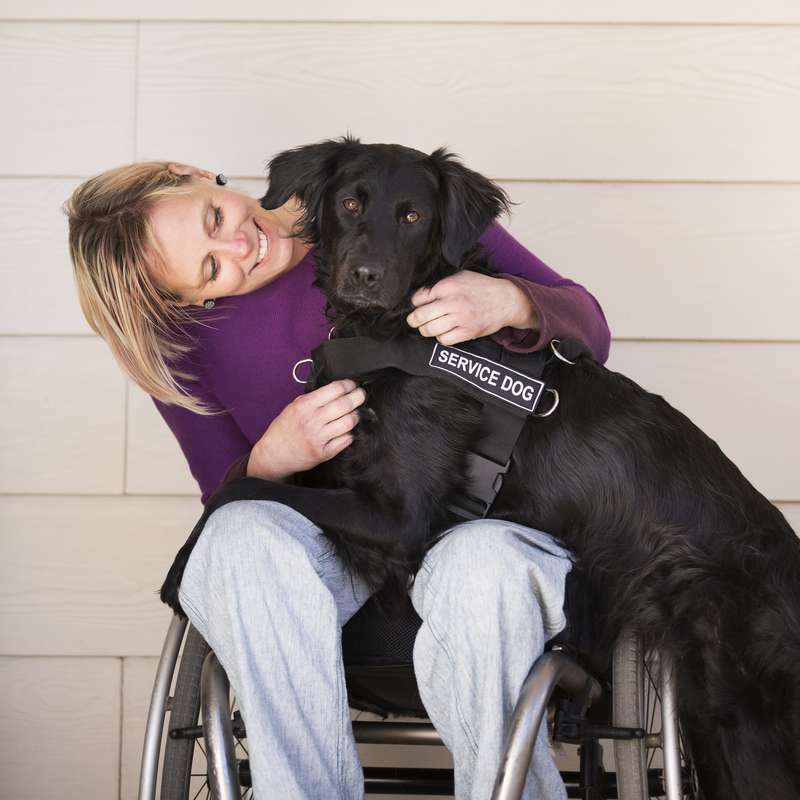 There are special service dogs who are trained individually to perform certain tasks and commands to help overcoming disturbing state of mind. For those who live alone getting a furry friend can not be overestimated. But you do not need a professional pet to be happier, you can train your dog by yourself, feeling attachment and gratitude for every moment spent together. Giving your pet the best care, tasty food, and the most precious thing – your love and attention, will end up receiving an amazing feedback and much more happiness and health in your life.